WPS Office is an office suite that offers a number of features for creating, viewing and editing personal and business documents. 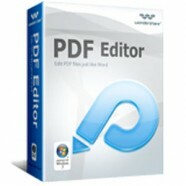 WPS Office includes WPS Writer, WPS Presentation and WPS spreadsheets. 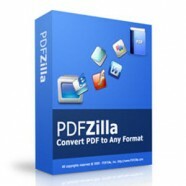 These three reliable and versatile programs are perfect for both personal use at home and for professional businesses. Categories: Special Offers, Office & Business. Tag: WPS Office. 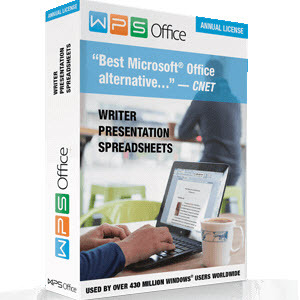 Office suite provided by WPS Office (formerly Kingsoft Office) is a great alternative to expensive office software. WPS Office is an office suite that offers a number of features for creating, viewing and editing personal and business documents. 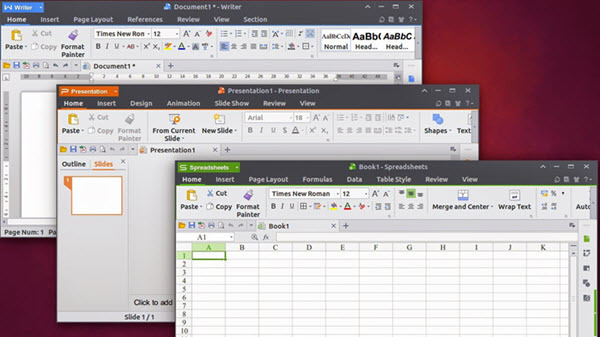 WPS Office includes WPS Writer, WPS Presentation and WPS spreadsheets. 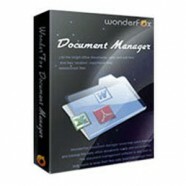 These three reliable and versatile programs are perfect for both personal use at home and for professional businesses. WPS Office users get free access to WPS Cloud which adds an extra layer of protection by automatically saving any document you are working on to our secure cloud. In addition to protecting your documents, with WPS Cloud’s new File Roaming feature you can start editing a document on one device, such as your PC, and pick up right where you left off on any other device running WPS Office. With over 700 million users worldwide, WPS Office is one of the most popular office suites for PC and mobile users. WPS Office is 100% compatible with Microsoft Office and available for Windows and Linux PCs as well as iPhones, iPads and Android devices.